It is with great sadness that I write to you today to express my condolences to Ven. Lama Yeshe Losal and all the dharma students there, regarding the tragic passing of Choje Akong Rinpoche, his nephew, and assistant in Tibet. Choje Akong Rinpoche and Chogyam Trungpa Rinpoche were like a gate, opening the Western countries for all our great Kagyu masters, especially His Holiness the 16th Gyalwang Karmapa and his heart sons. Because of these two dharma masters, we now have so many wonderful dharma centres in the West. 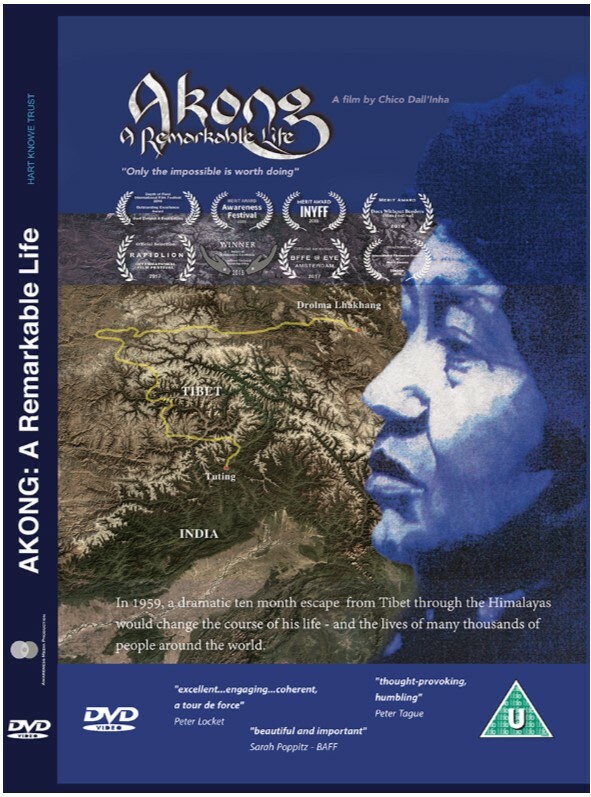 Choje Akong Rinpoche himself travelled tirelessly to Tibet and helped establish education centres, hospitals, nursing homes, schools for homeless children, and many other projects to benefit beings. 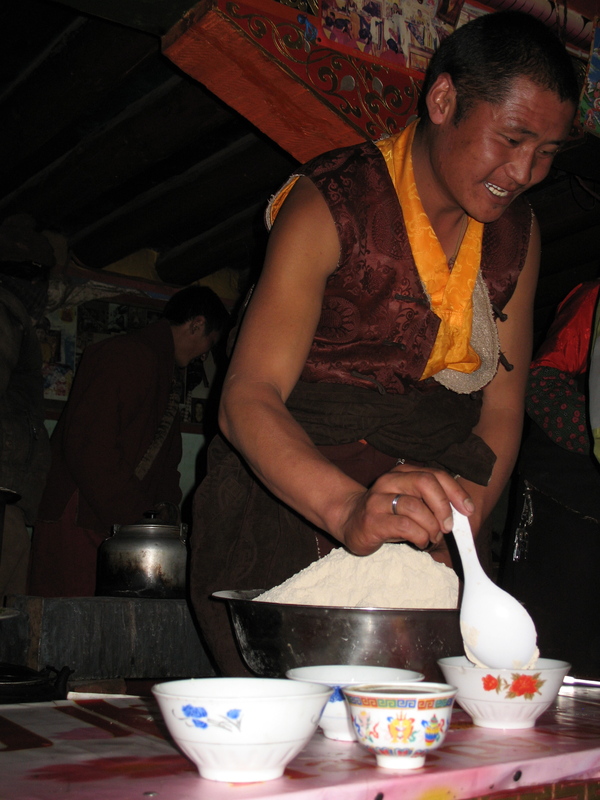 The news of Choje Akong Rinpoche’s death was a terrible shock to all of us, but we can take comfort in knowing that Akong Rinpoche died while carrying out his tireless work for the Tibetan people and for the Dharma. Therefore, we should take this as a special reminder, and should put more effort into our practice – working hard at our practice, like he worked so hard for the Dharma. In addition, we should understand that his rebirth, like the rebirth of all enlightened beings, will arise again just like the sun – arising again and again! In addition, Lama Karma Drodhul would like to let you know that he will never forget Akong Rinpoche’s kindness in supporting the Dharma School that Lama Karma attended in his youth. Lama Karma says he will repay Rinpoche’s kindness through his own dharma practice and work, and will always remember Akong Rinpoche. Here at Karma Triyana Dharmachakra, along with members of our Karma Thegsum Choling centres and the retreatants at Karme Ling Three-Year Retreat Centre, we are all praying for Akong Rinpoche’s swift return to help all sentient beings.